ProAmBelts is known world wide for designing and the craftsmanship behind the most sought out custom wrestling championship belts. 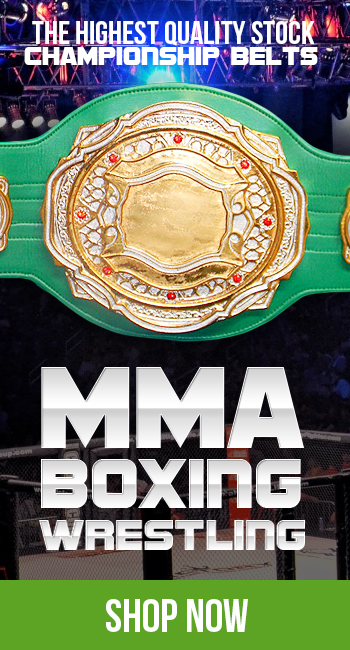 ProAmBelts specializes in affordable prices and premier quality for our custom heavyweight belts. Clients send us logos or a description of an idea, and then our expert team of designers crafts up an extremely detailed computer rendition of your belt. Intercontinental, TV title, heavyweight champion, undisputed world title, tag team title belts, and so much more we design and produce at the highest quality. Contact us to start the free artwork process for your custom wrestling championship belt by ProAmBelts. 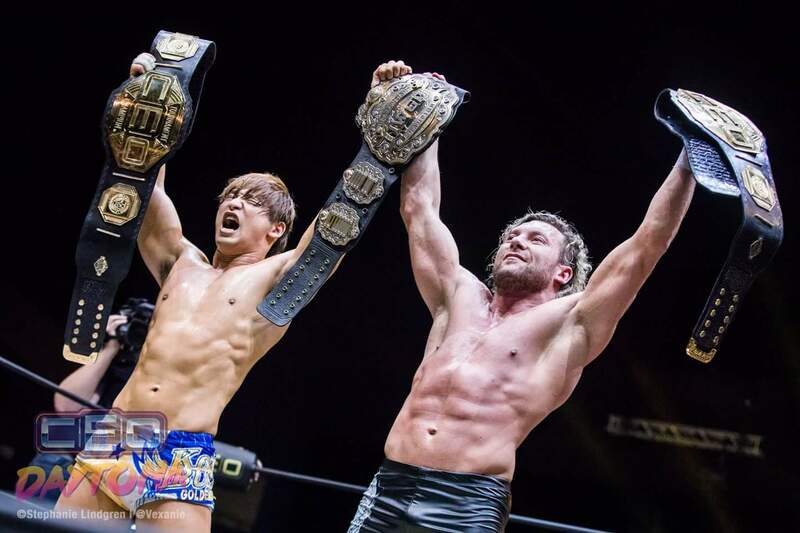 The picture attached you can see Kenny Omega and New Japan Wrestling Champion with ProAmBelts! Have a great day!